So last year Kikkoman contacted me and offered up some of their amazing products for a review and a giveaway. I was beyond thrilled because Kikkoman is one of my favorite staples in the kitchen. When they contacted me again a few weeks back, I couldn't believe how lucky I was to be asked to once again review the products, try out some recipes AND host a giveaway for my readers. Yay! First thing I got in the mail was a box filled with products. Included were some really good recipes which I still have to try.....but on the menu for that night was chicken, so I decided to use the Panko Breadcrumbs for those. If you've never cooked with Panko you have no idea what you're missing, they are so much better than regular breadcrumbs. 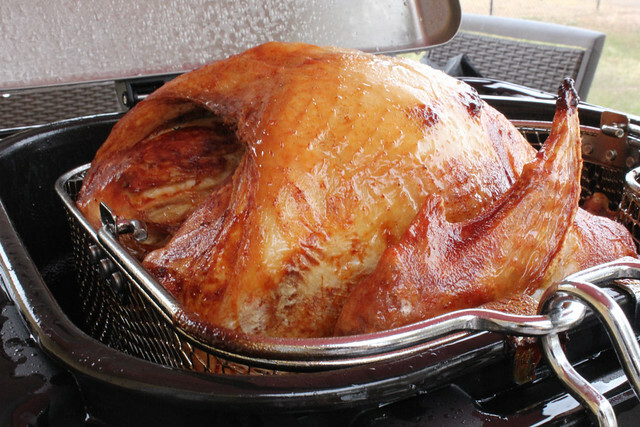 As Thanksgiving rolled around, I knew I wanted to once again brine my turkey with the Kikkoman recipe, so I did. The only thing I added was some garlic, but the rest of the recipe is as I followed last year and you can see it on that post. 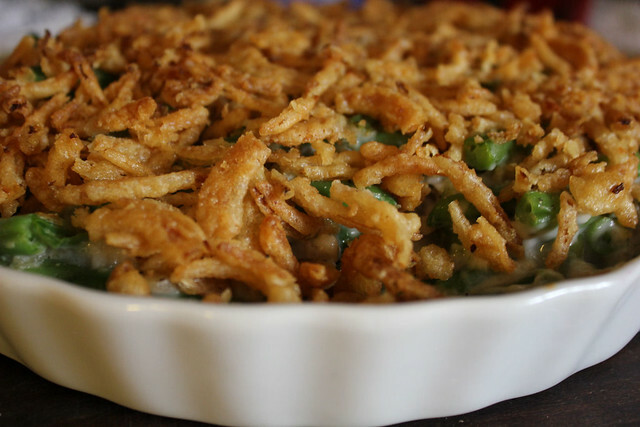 Of course, I also followed the recipe for the Green Bean Casserole which is always a hit in our house. 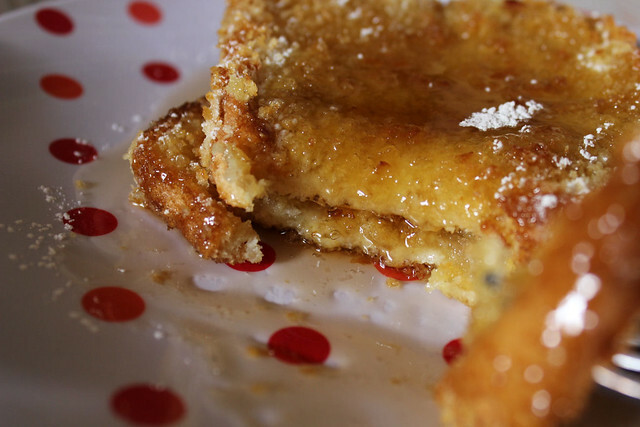 Next thing I made which was actually breakfast for this morning, were the Crispy Baked French Toast using Panko Breadcrumbs and THAT was good. The Panko gives it this amazing crunch which the kids loved. So if you are looking for some great ways to jazz up your Christmas meal, whether you're making Turkey or Ham, why not use some of the Kikkoman Products....you won't regret it. If you've never tried the Ponzu sauces you really have no idea what you're missing, they are SO good. Thank you again to the folks at Kikkoman for providing me with these samples. The winner will receive two full sized Kikkoman products, as well as a BUY ONE, GET ONE FREE coupon available online. All you need to do is leave me a comment including an email address where I can reach you and let me know if you use Kikkoman products which is your favorite and if you don't, which you would like to try. Giveaway is open to US residents only. It will run until next week Tuesday, December 6th and then I'll draw a winner using Random.org. Sounds yummy! I haven't seen the Ponzu sauces yet, but always use their low sodium soy sauce and have started using Panko crumbs. I cannot wait to try the French Bread, thank you for the great ideas. I love Panko Bread crumbs. Thanks for the new ideas to use! We use all of the Kikkoman products. 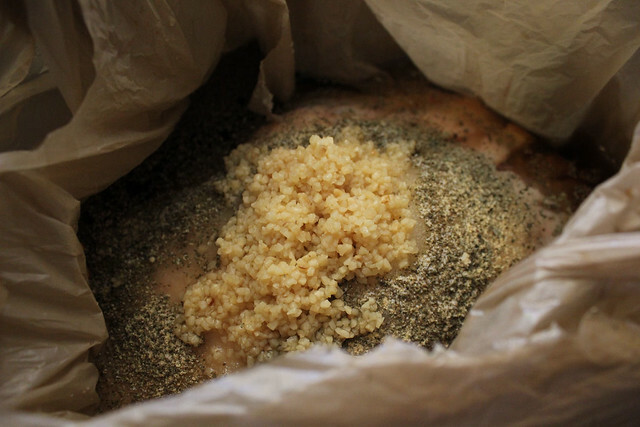 I use the Panko Breadcrumbs, the rice vinegar and their Soy Sauce the most for various recipes. It has been neat to see what these spices and products can add to various dishes. Yumm! I love the Kikkoman Soy Sauce, but I would love to try the Panko crumbs. I use their soy sauce but would love to try some other products. My email is noahsmom1008@gmail.com. Love me some Kikkoman Teriyaki Glaze! 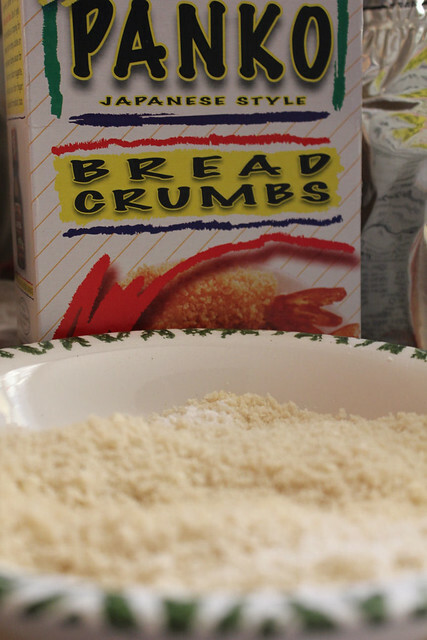 I love their Panko Bread Crumbs - I always keep a box of those on hand as a pantry staple. Love them. I also use, and like, their soy sauce. Low sodium and regular. I've never tried Ponzu sauce - I'll have to give that a shot and see what it's all about. What a fun giveaway -and the recipes look fantastic. I always have a huge jug of Kikkoman soy sauce in our fridge from Sam's Club. I use it in so many different recipes, its been a staple of ours for years. Love the soy sauce, it is a very popular item in this household. From the looks of it though I may need to venture out and try out some of the other products. Looks yummy! Yes, I love their soy sauce!! I've tried the Panko Bread Crumbs for some crunchy garlic and herb chicken breasts as well as the soy sauce for any chinese I get! We like to eat sushi at home alot so I really like the sushi/sashimi soy sauce. I like to use the low sodium soy sauces as well, but I like the rice wine to make asian tai cups with wontons:) Panko is awesome!!! That section of the grocery aisle intrigues me, but scares me too! I'm always afraid I won't use the ingredients properly, and end up wasting my money on them. But at the same time, I am such an adventurous cook! Thanks for the giveaway. 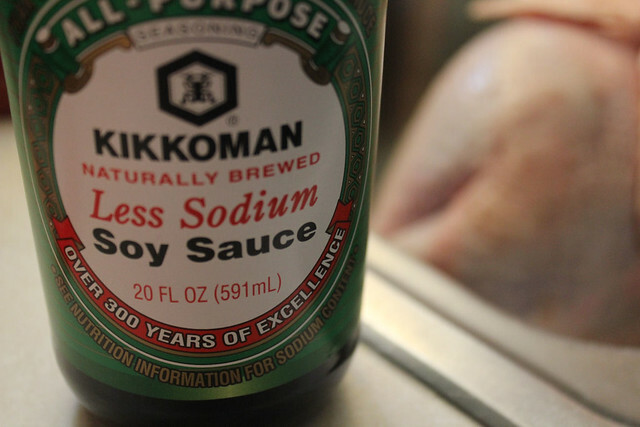 I always use Kikkoman low-sodium soy sauce. I have seen Ponzu at the grocery store, but haven't tried it yet. I really enjoyed your post and the included recipes. Thanks for sharing! There's is the oNLY soy sauce I buy..the Low Sodium is perfect! Hey Sandra - glad to hear you all are doing well! I love the low sodium soy sauce and the rice wine vinegar. Thanks for hosting this. I use the soy sauce on a weekly basis for our Bulgogi night!!! 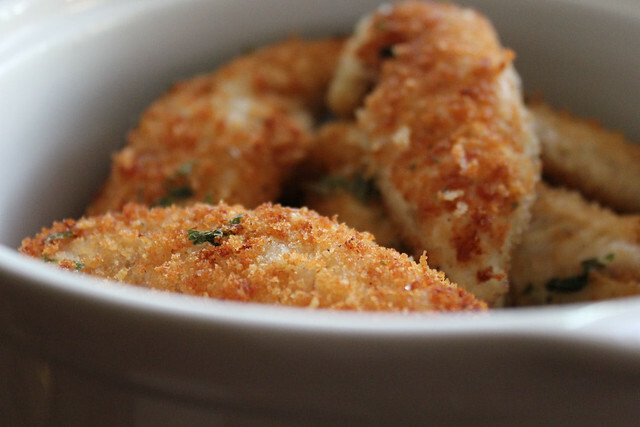 I am dying to try the Panko crumbs though, the chicken fingers look amazing!! We use lots and lots of soy sauce in our house! We like the sweet and sour as well, but I've been dying to try the Thai style peanut sauce! Thanks for your blogs....love them! I love the bread crumbs but have never tried any of their other products. would love to try.